Wall of Sound has received the following press announcement from Panikos Kontemeniotis of NVO Audio in Cyprus. Very high quality parts are used, like Mundorf and Nichicon audio capacitors, KIWAME resistors, ultra pure 7N solid copper internal wiring, ceramic tube bases with gold plated contacts, and rhodium plated sockets. All transformers are designed and made by NVO in-house. 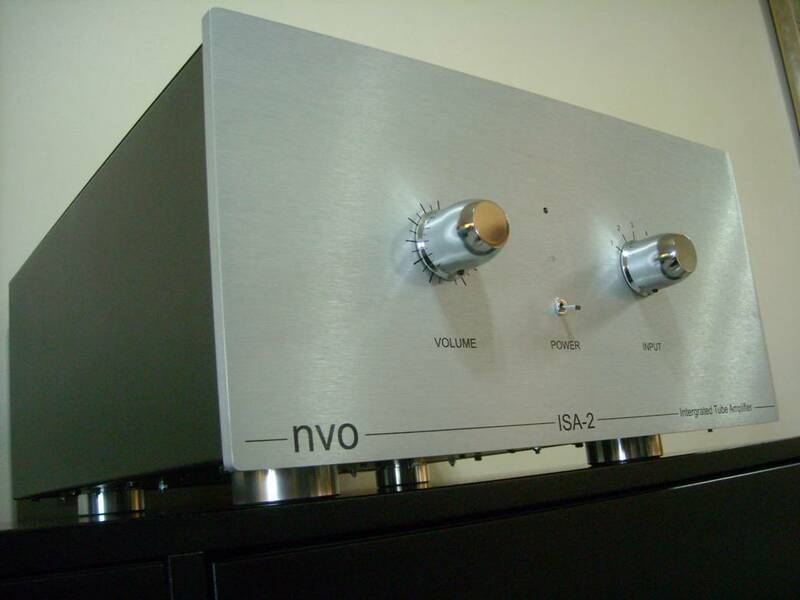 There are 5 line inputs and a pre out which can feed the also-new NVO P2 power amp for a bi-amping option. A simple slim remote control for volume and mute is supplied. 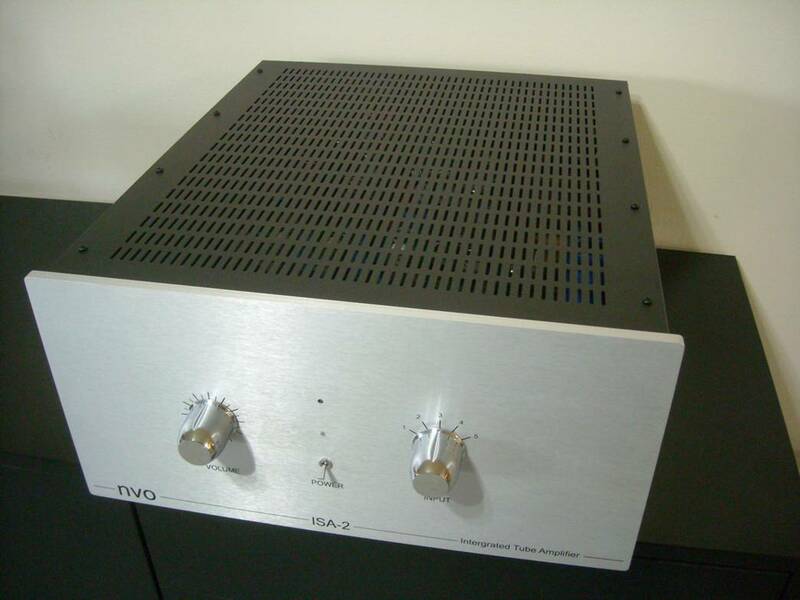 The ISA-2 is a split-load design, operating in class AB2. Retail prices for both the Integrated and Power amps, can be quoted by the US Distributor, Steven Klein of Sounds of Silence. website link, or in Canada by the Distributor Chris Nicolau, at CN Thomas Acoustics.